Keeping your Harley® tuned to perfection is not just about comfort and performance. It’s also about safety. 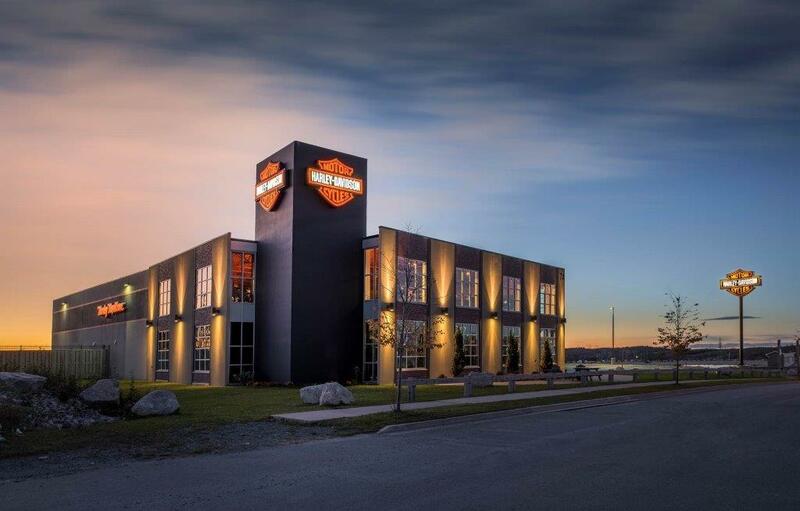 So don’t trust your Harley-Davidson®’s maintenance to just anyone. For regularly scheduled maintenance and any additional services you may require, give us a call or fill in the form below and we would be happy to book you in for an appointment. Check out our latest promotions too!